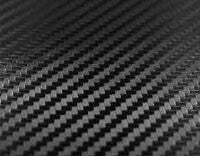 Black Carbon Fiber Now Available! ROADLINE vinyl striping package, brand new from AutoMotorStripes! If you are looking for a subtle and exciting design, then take a look at this! You will turn some heads with a modern vinyl design by adding this best fitting mid-body accent stripe, with a thin profile running the length of the door and widening at the fenders. This side vinyl graphic style based on the OEM factory graphic kits is an accent decal and quickly becoming one of our best selling stripe kits for the current generation of vinyl decal kits for the new Dodge Challenger! This vinyl stripe kit has been specially and painstakingly precision measured and designed to fit the 2008 2009 2010 2011 2012 2013 2014 2015 2016 2017 2018 2019 Dodge Challenger. See precise fitment for the exact model/year mentioned above. 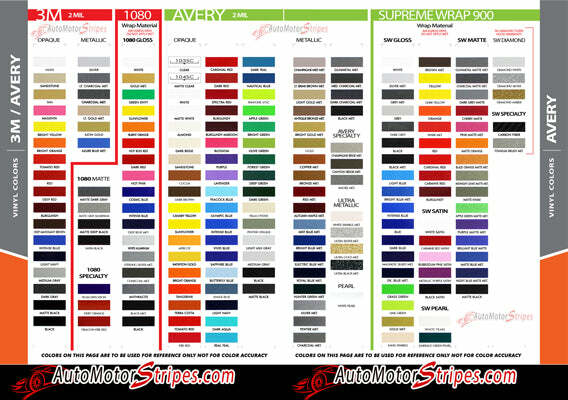 Please also choose the correct options for your particular Dodge Challenger model stripe kit from those in the menu above. The vinyl graphic decal sections included with this vehicle specific vinyl stripe kit are driver and passenger side striping. You can choose the options needed from the menu before adding to your cart, including the premium cast vinyl grade needed. Add this classic designed exterior accessory to the Dodge Challenger model for a modern 21st century look and feel! You will wonder why you let your Challenger go so long without these vinyl graphics! Add durability and weather resistance with these vinyl stripes, and add many years of enjoyment for a more custom factory style!